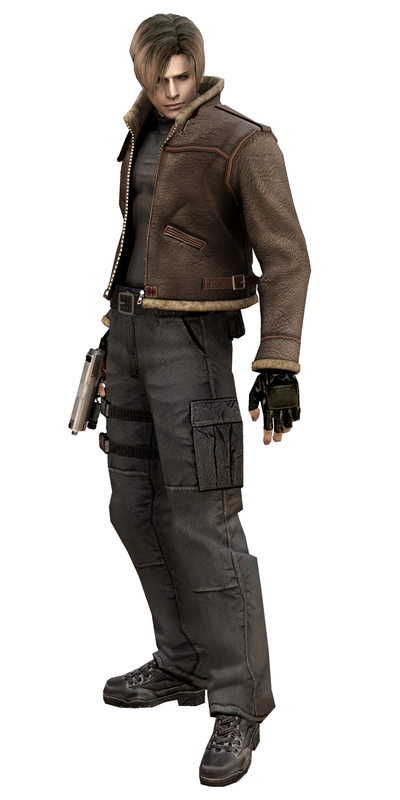 Resident Evil 4 - Leon the hero. These are very nice scans. Thanks again for sharing with us!